Hi guys! I have fallen in love with tie dye! 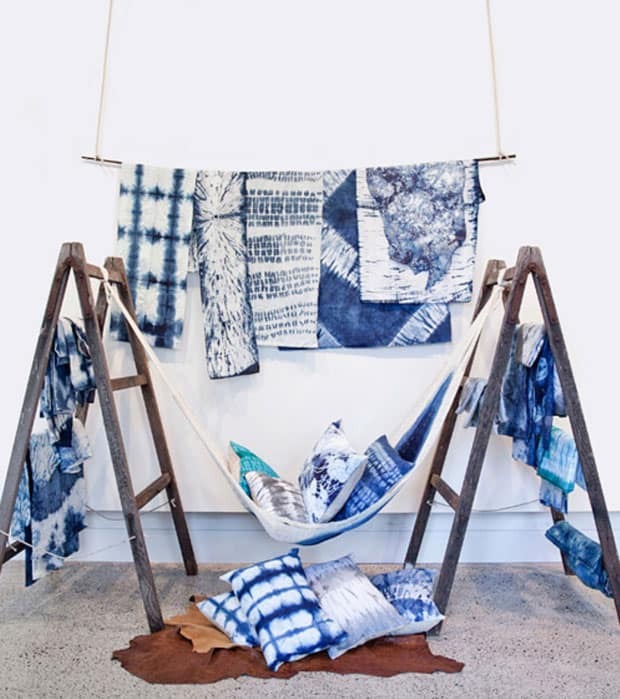 To be more specific- Shibori textiles- is there anything more stunning than shades of indigo? I just love the way this color graduates into the fabric, from cottons to silks, the effect is just amazing. 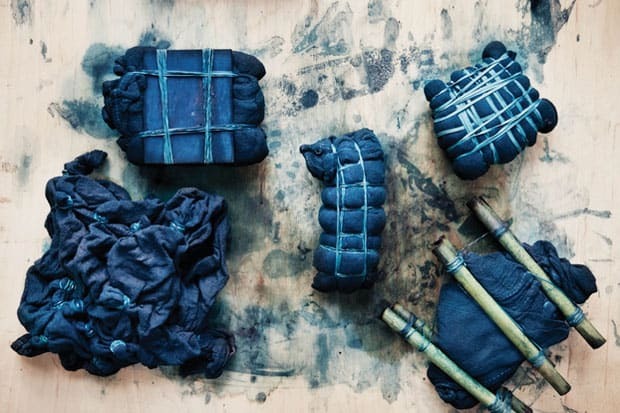 Shibori is an ancient Japanese cloth-dyeing technique that involves the color indigo and fabric manipulation, such as folding, stitching and twisting fabric, using bamboo sticks, ropes and marbles. In ancient Japan, not many fabrics and dyes were used, the main fabrics being silk, hemp and cotton. 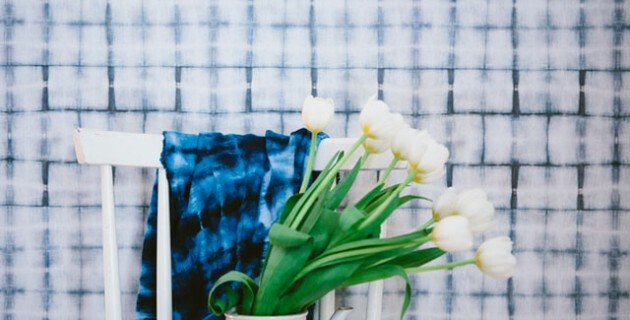 There are many ways to create patterns using this tie dye technique, with each method giving a different result. The method also varies depending on which fabric you use, with the best results coming from silk and cotton. I remember trying this out in the 90’s when tie dye’d t-shirts were really in - it came out in a circular pattern and I felt so cool wearing it, like I wanted to be in ‘My So Called Life’! Binding your fabric with elastic bands, bamboo sticks and placing marbles inside (for the circle pattern), this shows you what the bundles of fabrics look like when they have been taken out from the dye pot. Just looking at this pic makes me want to have a go and get messy! 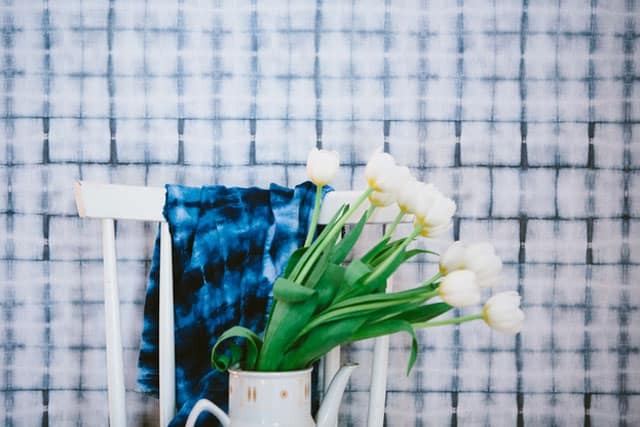 Beautiful images from Park and Cube and their Shibori workshop show the step by step process of what it takes to create beautiful patterns like those above. 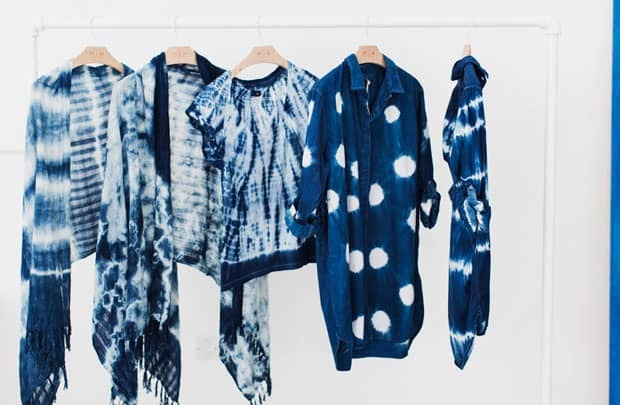 They transformed plain white garments into incredible patterned garments. 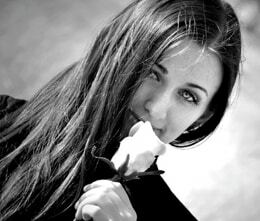 The photographs that document their workshop are just awesome. Where do I sign up for the next workshop?! This cotton maxi dress looks perfect for summer days out and could even be worn at the end of summer with a jeans jacket and white converse sneakers. A lovely tie dye dress from Anthropologie that I really need in my life! 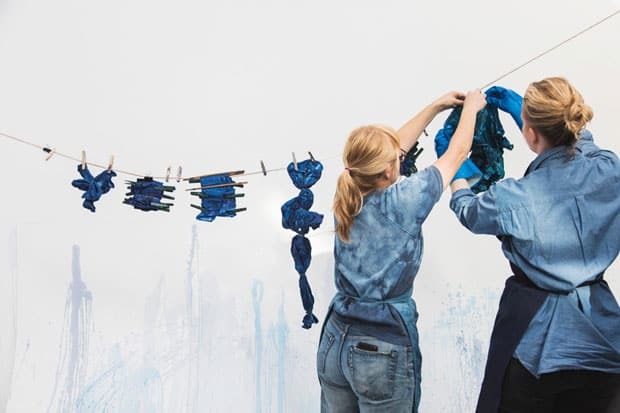 Two textile artists - Pepa Martin and Karen Davis have found success with this ancient Japanese dyeing technique, even naming their business Shibori. 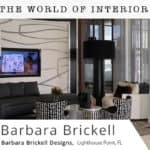 Their amazing mix of fabrics, wallpapers and leather really demonstrates the beauty of this technique. The pillows are so great, I could see a few of them in my home, they would look so good outdoors too, or used at the beach. Here are a few of their wallpapers for you to drool over…! 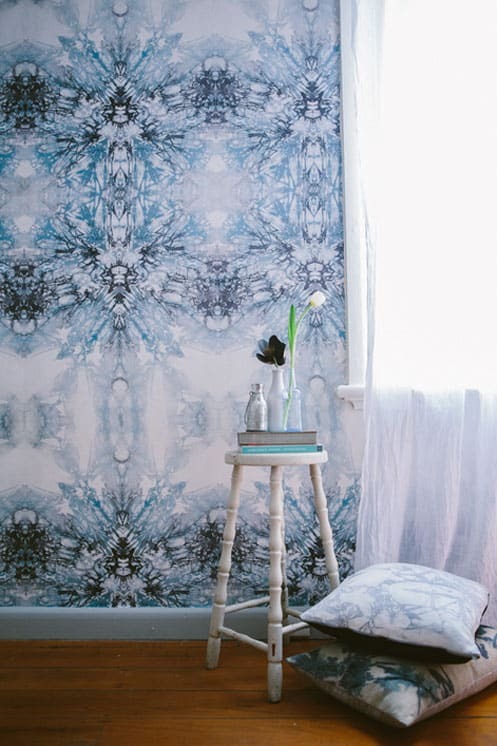 With digital prints emerging from original Shibori techniques these wallpapers have a contemporary feeling that has been inspired by an ancient art. They would look fantastic in a living room or bedroom, giving a touch of quality to your home. I love the stool with the bright orange tie dye fabric covering, that color really stands out! 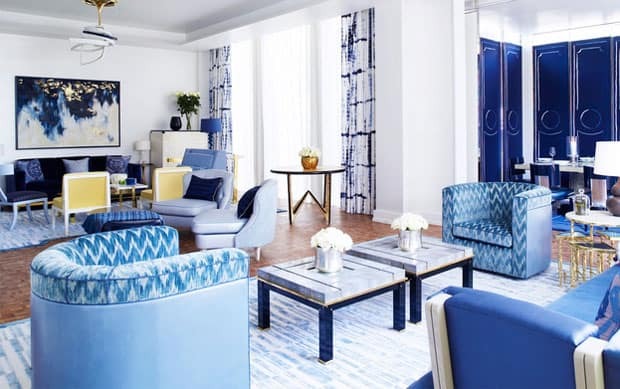 In this living room designed by David Collins Studio, for an apartment in the Ritz Carlton Residence in Bangkok, the muted tones of indigo, seen in the rug and chairs are well matched with the varying shades of blue that is seen in the furniture and decorative details in the room. The curtains (which are totally amazing!) 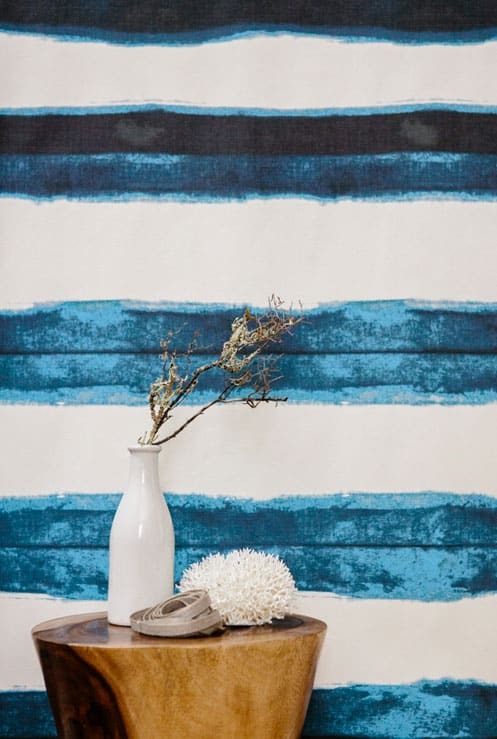 have a beautiful mix of dark blue and white that you can see in the patterns. 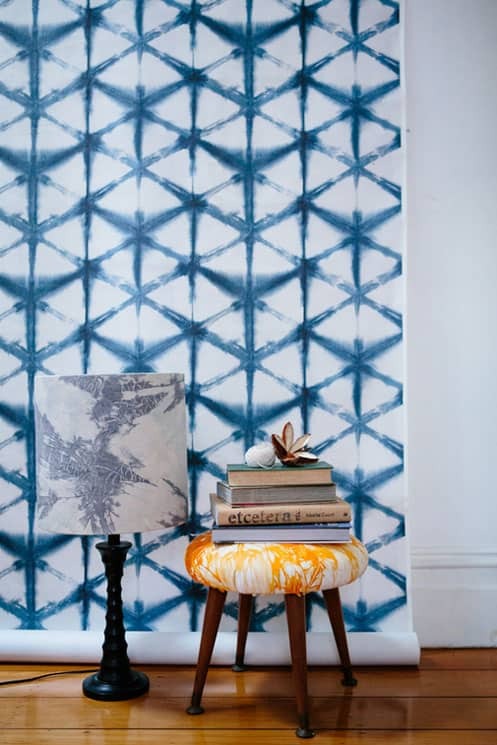 Even the wall art is an enlarged detail of a Shibori pattern with gold leaf added for contrast. 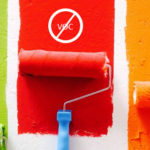 I just love the use of color in this living room! 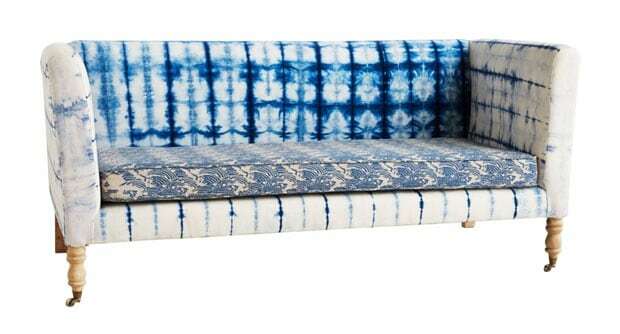 This Shibori dyed sofa from Anthropologie really has made me feel inspired. The patterns all fit well together, even though they are so different. This has a vintage, shabby chic vibe that would look great in an all white space. I would love to own this as an art piece, just to look at and feel happy that I own something so pretty! 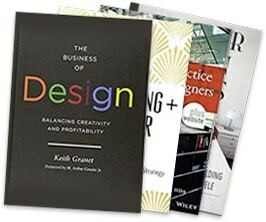 And….check these out! 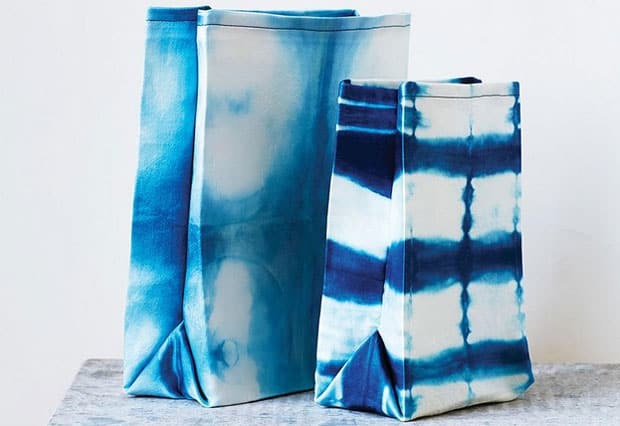 Shibori lunch bags made by Sweet Paul. The full tutorial is on the website and is a fun way of making something stylish for going back to school. Just imagine getting your lunch out from one of these!